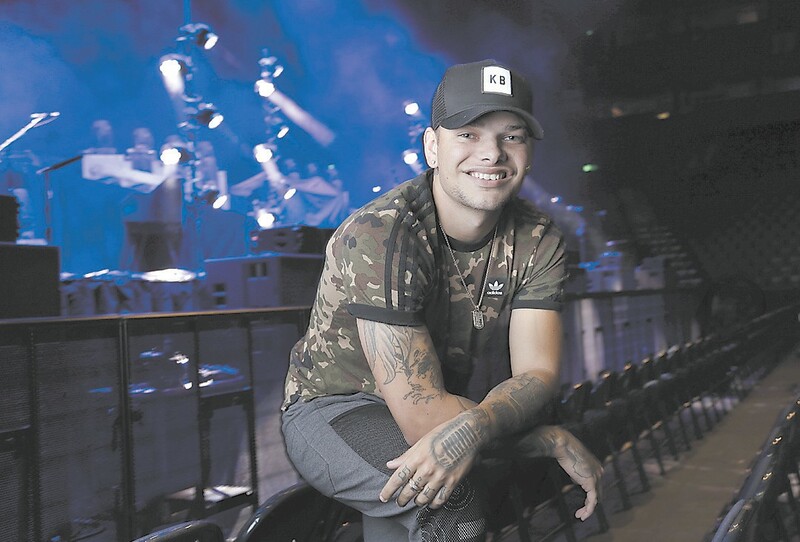 The Billboard charts and streaming services truly dig rising country star Kane Brown. But the industry voters at the Country Music Association Awards? Not as much. Despite being the genre’s most successful new artist, Kane Brown was snubbed at the 2018 CMAs, but he’s still going to the awards show on Nov. 14 anyway. Combs and Young were both nominated for new artist of the year, and Combs got a male vocalist nomination as well. Brown, whose Dec. 2016 self-titled debut album and deluxe reissue last year spawned two multi-platinum hits — “Heaven” and “What Ifs” — was included on the second-round ballot for multiple categories, including new artist, but ultimately didn’t make it into the final five in those categories, according to a CMA spokeswoman. 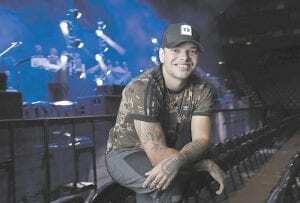 Although he’s one of country music’s next big stars, Brown still has an underdog mentality, which goes back to his upbringing in rural Georgia and being raised by a single mom. His manager, Martha Earls, said his lack of CMA nominations mean there’s still a lot of people in Nashville who don’t understand him. Brown has had to walk a lot more miles than most new artists to get to where he is today, Earls said. Brown built his fan base through his Facebook page, doing covers of country songs that were amassing millions of views. His debut album achieved platinum status and topped Billboard’s country albums chart for 12 weeks. He topped all five Billboard country charts simultaneously at one point this year, making him the first artist ever to do so. “Heaven,” which peaked at No. 15 on the all-genre Hot 100 chart, is the second moststreamed country song of the year behind the record-breaking hit “Meant to Be,” by Bebe Rexha and Florida Georgia Line. Although country radio was slow to respond, fans immediately connected to the soft-spoken sing- er-songwriter with the deep voice. On his first album, Brown opened up to fans about his background, being abused as a kid and not fitting in at school because of his clothes and his skin color. He’s won big at fan-voted awards show, sweeping the country categories at the 2018 American Music Awards with three wins and picking up a CMT Music Award for “What Ifs,” his No. 1 hit featuring Lauren Alaina. And although Brown would have likely been a strong contender for best new artist at the 2019 Grammys, he is ineligible because he’s released too many songs, Earls said. “I feel like our industry sometimes doesn’t recognize the artists that are making the biggest impact,” Earls said. Brown, who recently got married to singer Katelyn Jae, sounds like a young man deeply in love and coming into his own on his new album. His voice carries more confidence as he explores his love of ‘90s-era country music, while also incorporating elements of R&B and pop. He’s become a fast learner as well. When he had just 15 minutes to play as an opener for Florida Georgia Line, he studied the duo’s set to learn how to improve his own. “I’ve learned that I want to be the headliner one day,” said Brown, who will start his first headlining arena tour in January. But Brown insists that all the success hasn’t changed him. Family is one of the most important things to him, whether it’s the family he came from or the tight crew of band members and co-writers. When he played the arena in Nashville, he brought his mother and his 88-year-old grandfather onstage and told his fans to follow their dreams. So even if part of the country music industry has not yet recognized him for his accomplishments, Brown said he likes proving that people’s expectations of him are wrong.